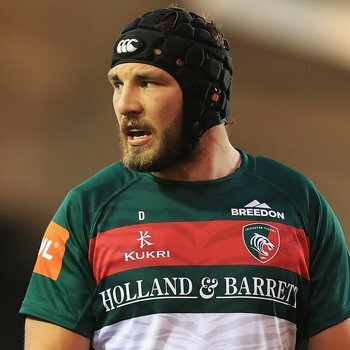 Harry Wells says pride was the overwhelming emotion on Friday when the Leicester Tigers academy graduate made his 50th appearance for the club. 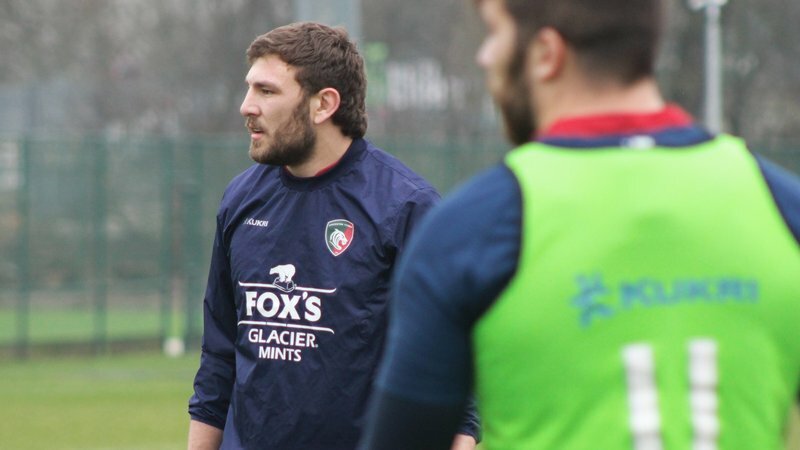 Speaking at full-time, the 25-year-old admitted making just one appearance for Leicester was a childhood dream as he watched the likes of Martin Johnson and Ben Kay run around in the second row for the club. “I’m immensely proud of the achievement,” Wells said. 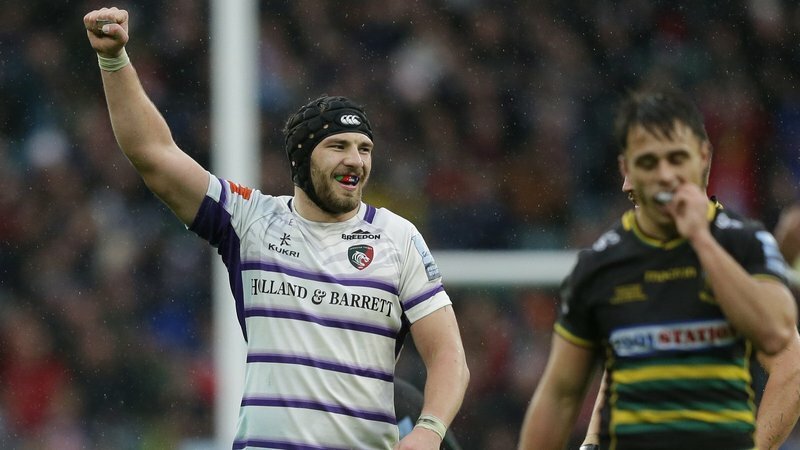 “As a child, I always dreamed of playing just one game for the Tigers, let alone 50. I am really proud to have achieved it. 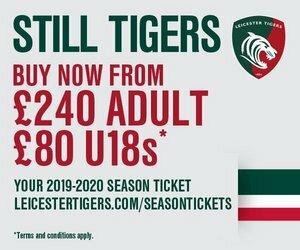 Wells made his senior debut almost six years ago, in January 2013, and the Peterborough-born lock only reached his 20-game milestone last season before featuring in almost every fixture since then to reach a half-century of appearances. 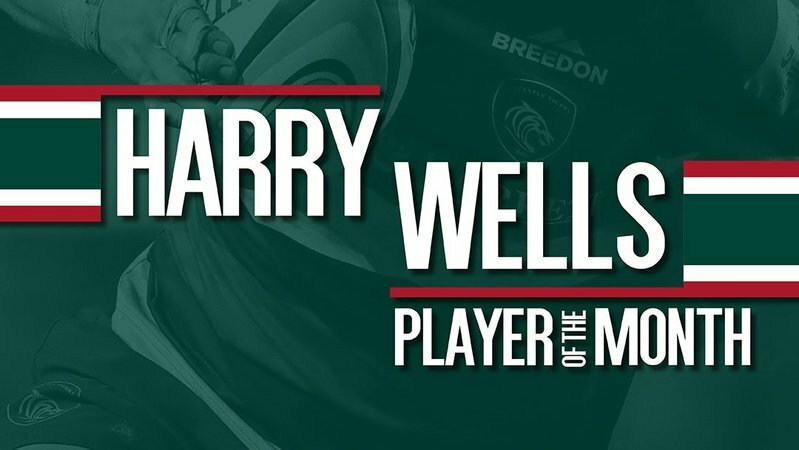 “It’s a long process, developing as a player, and I’ve probably taken even slightly longer than others,” said Wells. 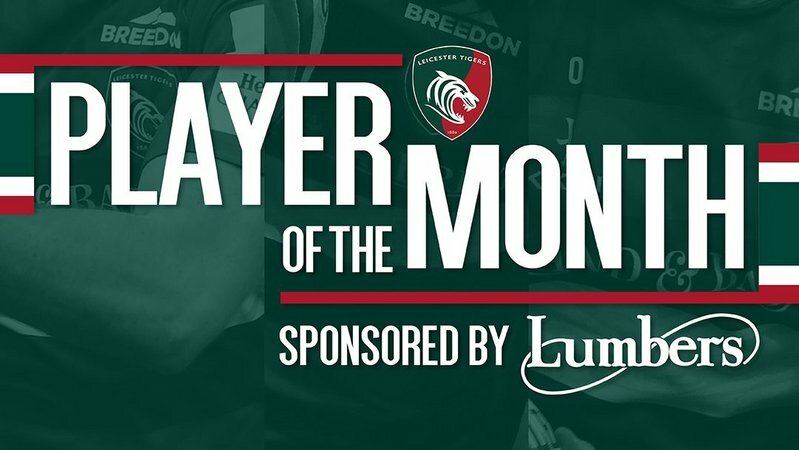 The hard-working second-rower also managed to celebrate the milestone in style, crossing for the first of five Tigers tries in the bonus-point win which ended his own 47-match drought and helps the team to build momentum for the rest of the campaign. 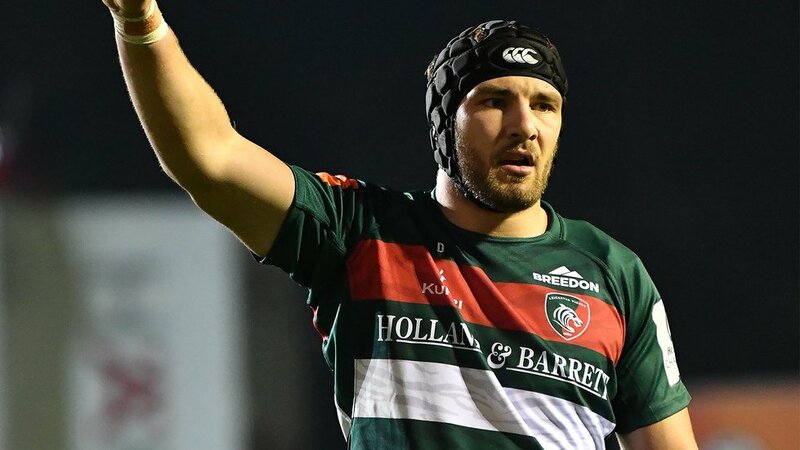 “I don’t get over the line much, I think that’s my second try ever, so it’s nice to be able to again and especially in my 50th game,” Wells said with a smile. “It was a really tough game, it was always going to be a big challenge, so it is really good to get a win and very important in putting our best foot forward in Europe.